This is one of our recent projects. The entertainment center is a stained Sapele (mahogany). This lovely home overlooks the water, so the nautical them fits right in. Here is the before pictures. Need more room – how about the attic? 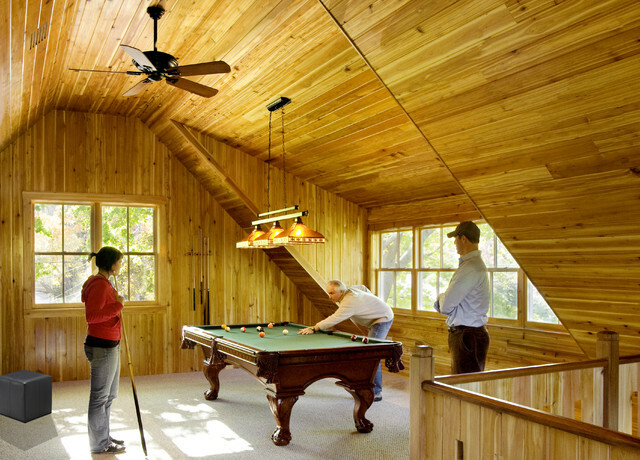 If you feel like your home’s layout doesn’t have the space, there could be a place you’ve overlooked: the attic. A transformation on your top floor may be the right way to provide your home with the space you’ve been looking for. Fun is not meant just for the kids. 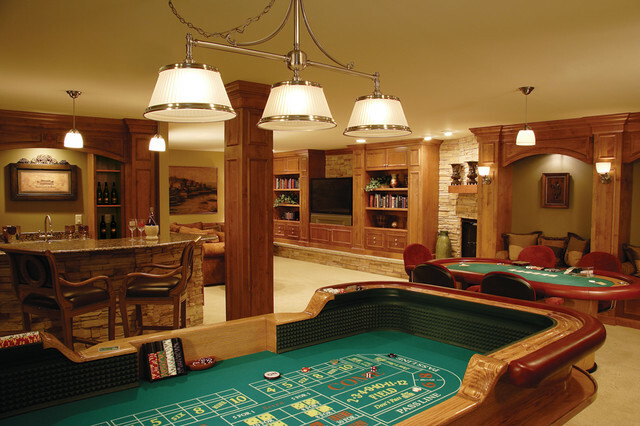 How about turning that unused space – maybe a basement – into a Gameroom?